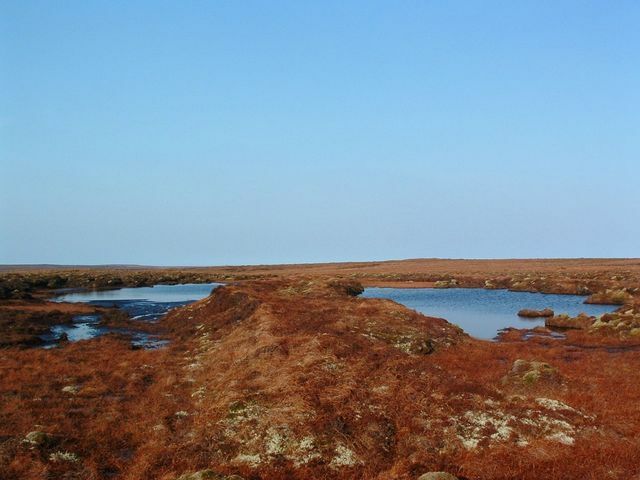 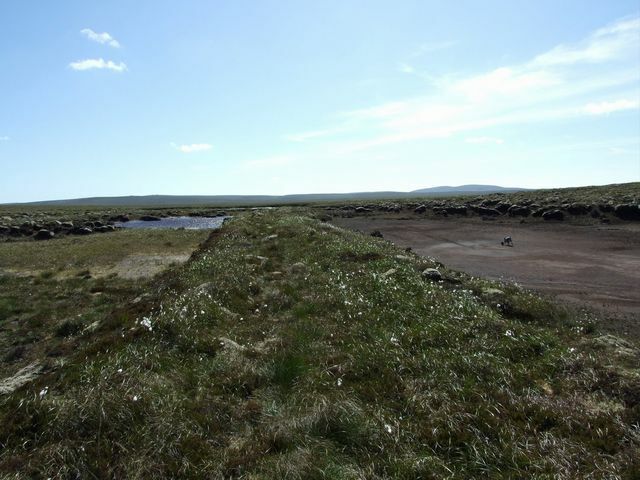 The Garadh Dubh is an ancient peat embankment which runs more or less the length of Barvas Moor from north to south. 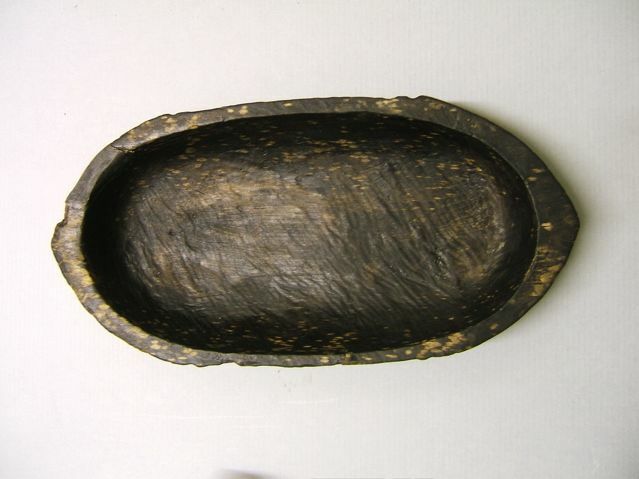 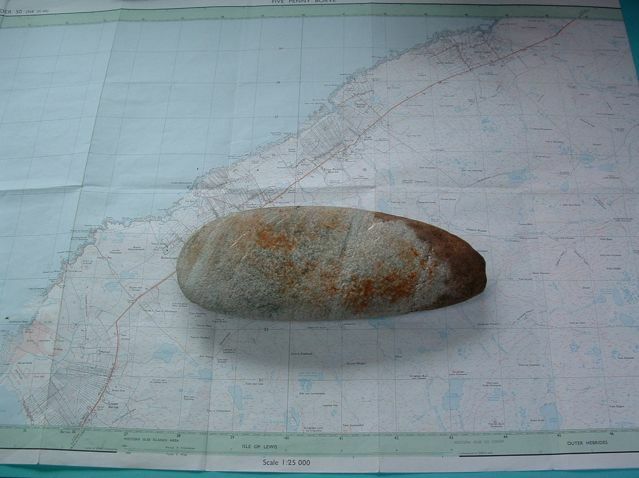 Its origins and purpose are unknown, although it may have been a boundary. 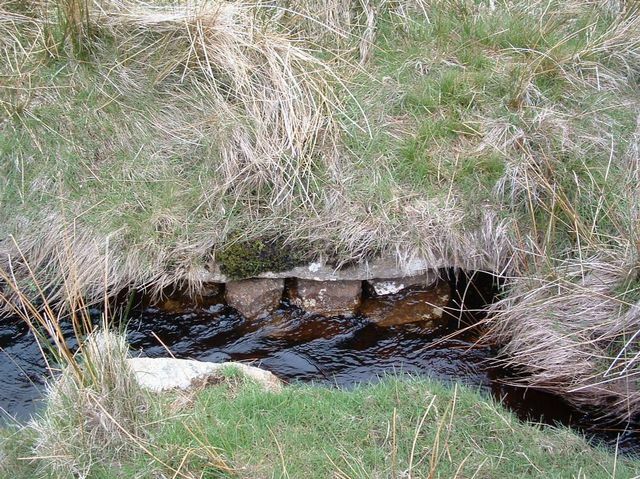 The picture shows clearly the depression on either side where peat was excavated to provide material.